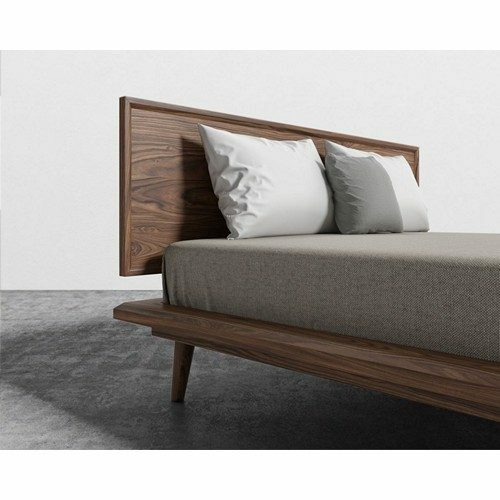 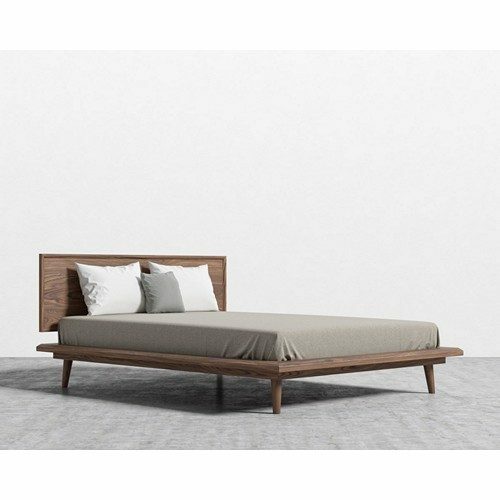 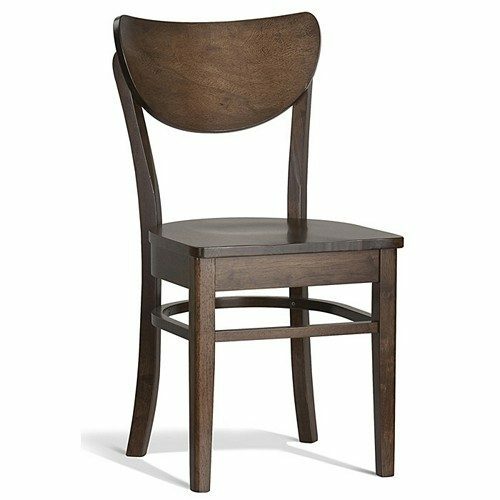 Hunter’s handsome silhouette and dreamy walnut or ash veneer are reminiscent of a modern cabin. 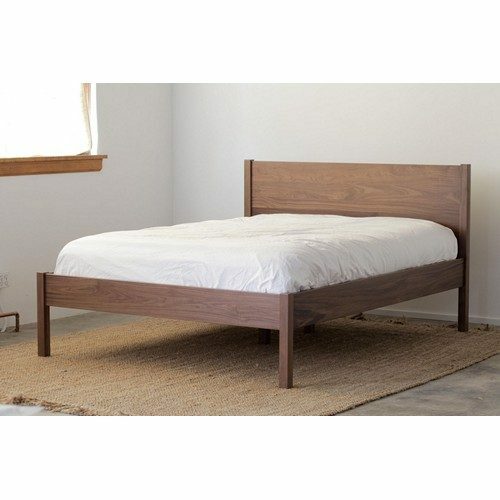 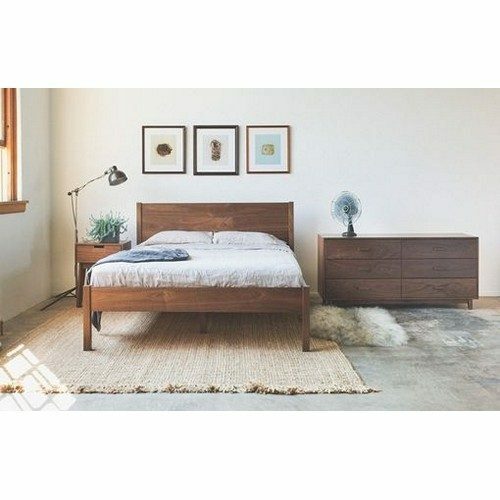 This five piece bedroom set is designed with a wide and low profile to add casual comfort to a good night. 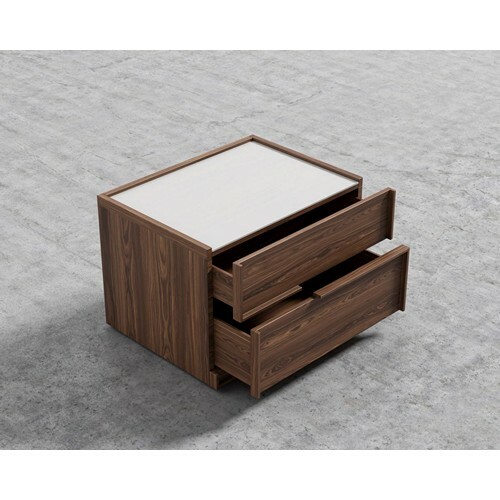 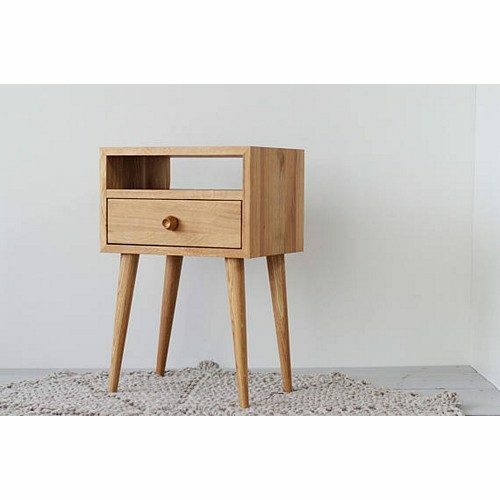 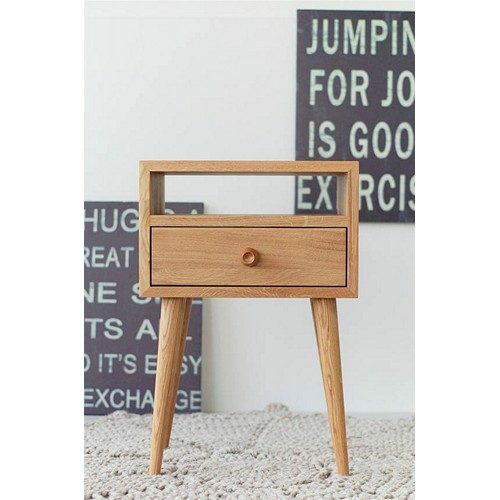 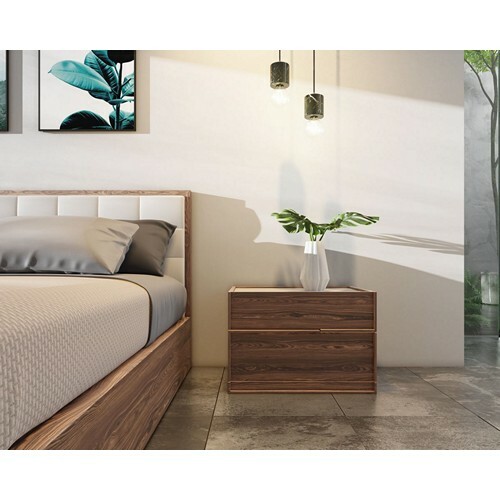 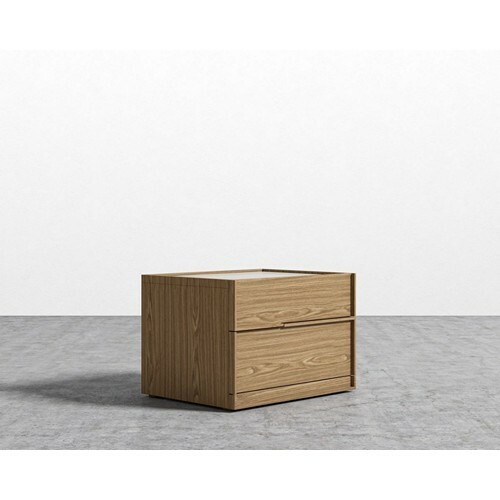 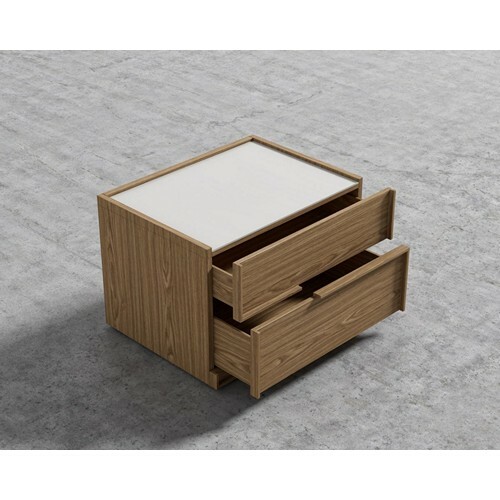 The Hunter Night Stand is a perfect pair with the Hunter Bed, and is available in American walnut, ash veneer, or high gloss white lacquer for an unexpectedly cool contrast. The top is finished with a reflective mirror surface for a flash of modernism.